Bigg Boss finale is near and people are voting to hand over the win to their favorite contestant. Moreover, they are predicting the winner. We all know that Shilpa Shinde, Hina Khan, Puneesh Sharma and Vikas Gupta are competing in the finale. 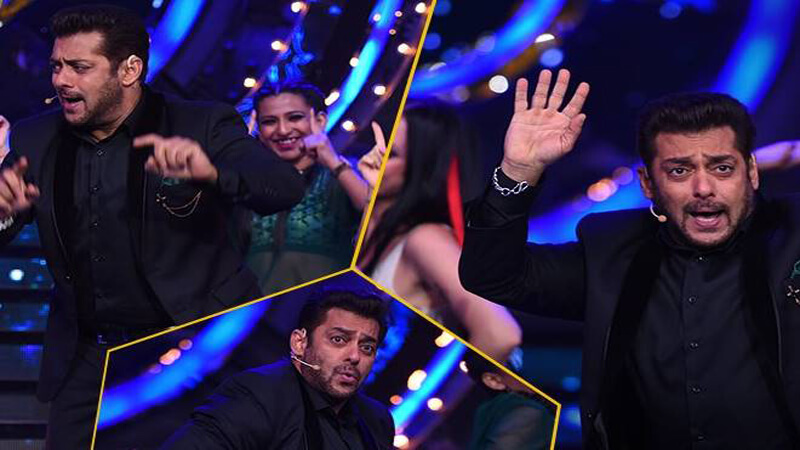 Talking about the season 11, it is one of the most exciting seasons of Bigg Boss. Right from the beginning, the makers are serving the audience with surprise. We have witnessed some unpredictable twists in Boss. Furthermore, the makers are trying to give a twist to the finale. The Bigg Boss season 11 finale is on 14th January 2018 and everyone is waiting for the show as it will be the grandest finale of all time. We are hearing a lot that the Bigg Boss finale for the season 11 will be immensely entertaining. 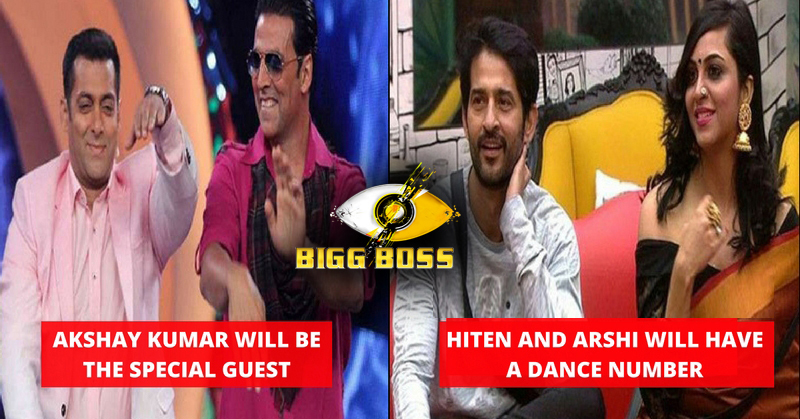 According to a reliable source, Arshi Khan and Hiten Tejwani will perform live on the stage of the finale. Pursuing this further the other evicted contestants Luv Tyagi, Priyank Sharma, Bandgi Kalra, Benafsha Soonawalla and others have already reached Lonavala they are rehearsing for their performances. There is also news running wild that Akshay Kumar will share the stage with Salman Khan for the finale. He will be there for the promotion of his upcoming movie, Padman. However, the twist is not mentioned yes. The twist is that the winner will be announced live. Are you excited about Bigg Boss finale? Who do you think will be victorious in the finale? Share your predictions in the comments. 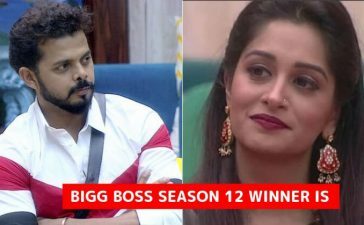 If you want to refresh the memories of this season, you can check the 10 most controversial fights of Bigg Boss season 11.